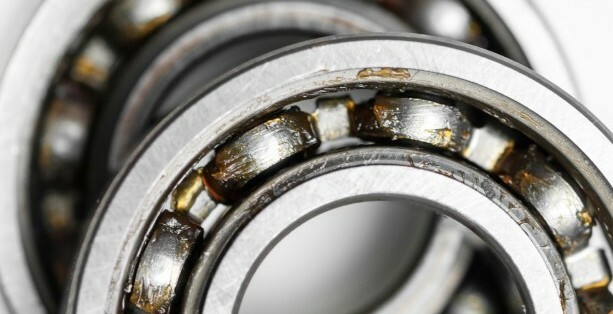 Over the last couple of decades, advances in lubricant technology have brought oils into the 21st Century, utilising improved science techniques which incorporate more complex additive packages. Making the switch to newer, more advanced products can be a big step and one not to take lightly, getting this important move wrong could have a potentially devastating outcome for your equipment. Alternatively, not moving forward with the ever advancing technology within the lubricant industry can mean higher maintenance costs, shorter in-service life of the lubricant and effectively, fewer cost savings. So why change? It may be that you wish to consolidate your number of suppliers/brands from several, to just one or two. TrAchem can offer multi-brand lubricant supply to aid this process. There might’ve been an unforeseen change within your current supply chain, such as; a merger of companies or the sale of a product range. In this situation, product formulations may change, they may be replaced or superseded by a different product or become discontinued all together. You might feel the need for a change in lubricant if the performance of the product is not up to scratch or you are looking to make cost reductions i.e. extended drain times/lower price points. You also need to consider the risks involved. Lubricants are manufactured using many different base oil technologies and additives which can have an adverse effect when topping up or re-filling. Certain products will categorically not mix with others and it is advisable to drain, purge and re-fill systems before making any switch. Certain lubricants can cause incompatibilities with machine surfaces and sludge/sediment etc. If your machine reaches extremes of temperatures, you will need to make sure any new lubricant can work at the relevant temperatures. The same goes for any machine working in an extreme environment. Older equipment may suffer with leaks thus making the move to a ‘lighter’ oil (lower viscosity) may cause a problem further down the line. TrAchem are set to launch ‘The Lube Hub’ within the next two months; a tool designed to offer alternative products to the one you may already use or need to purchase, propose several products for consideration against a given application and list lubricants meeting certain specifications or OEM approvals. We would like to stress the products that are put forward for consideration may not always be compatible with the product you are using and all of this article should be considered. Furthermore, switching to an alternative brand of lubricant may void any warranty that is offered by the machine manufacturer. You are always advised to study the technical data of any product before making the switch and you may wish to contact the machine manufacturer if you are in any doubt. Your lubrication programme is at the forefront of our efforts. You may wish to discuss with a member of our team regarding filtration systems or oil analysis which can optimize your oil changes and reduce lubrication costs. 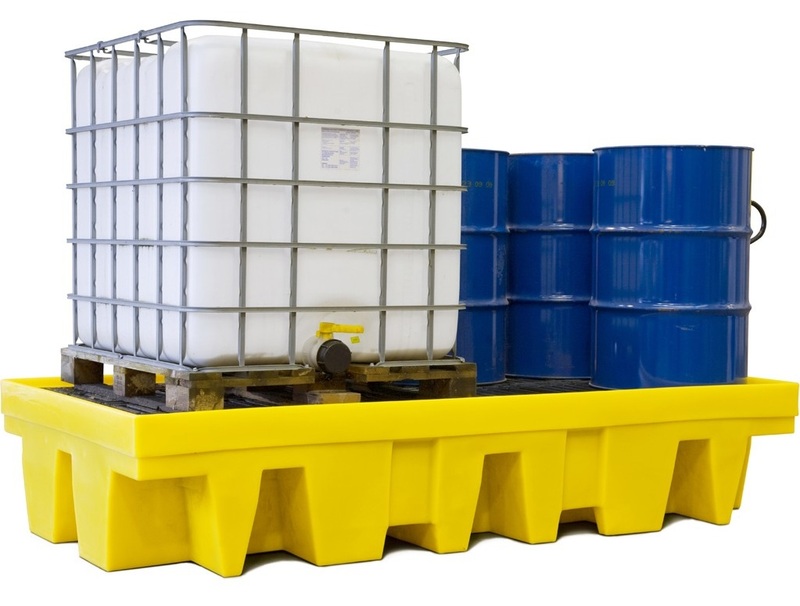 Storage & handling/dispensing solutions and spill control kits can also be provided. Contact us today for further information on how TrAchem, and The Lube Hub, can improve your business from your machine shop to purchasing department.